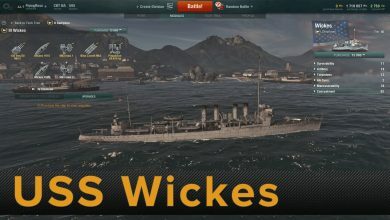 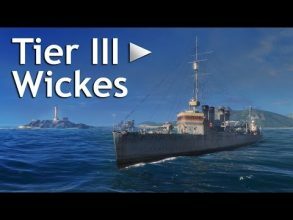 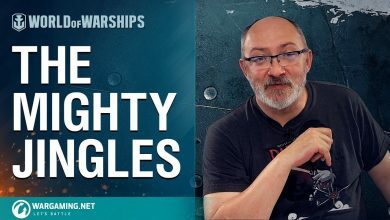 wickes Archives - Ship Rage! 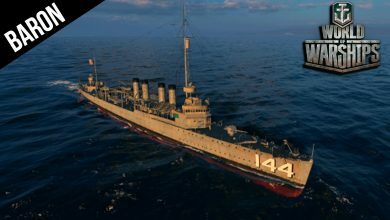 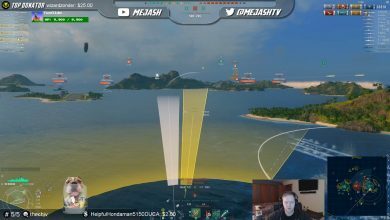 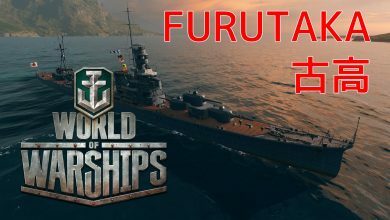 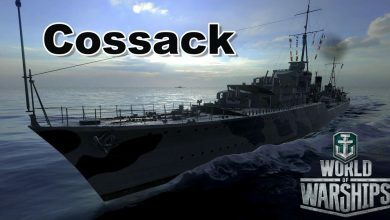 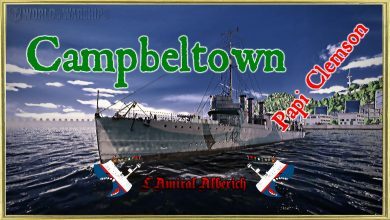 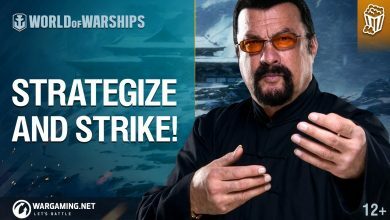 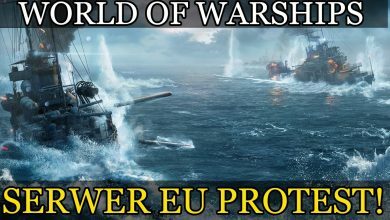 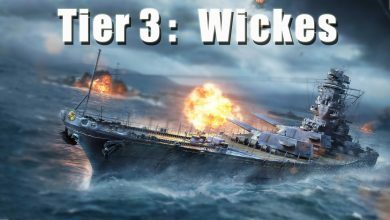 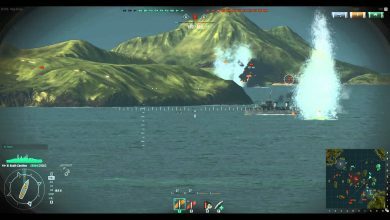 World of Warships – American Firepower! 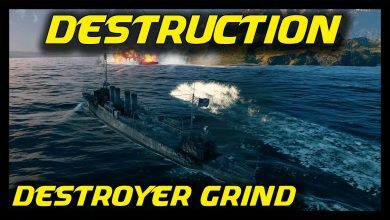 Merican Destroyer Gameplay!